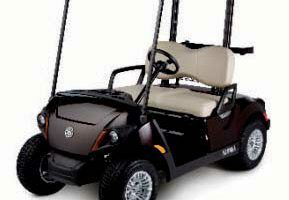 Houma businessman Benny Cenac gave these golf carts to Nicholls State. 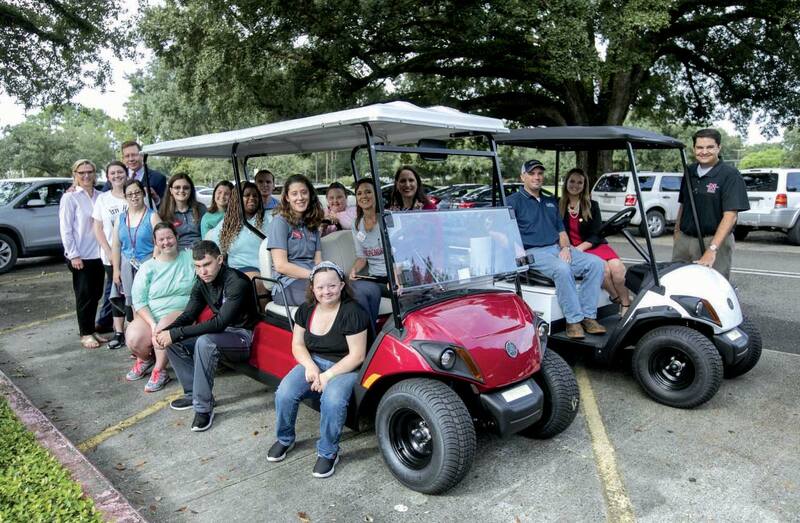 Nicholls State University Bridge to Independence Program students and members of the Alumni Federation will now be able to scoot around campus in their own golf carts thanks to a gift from a Houma philanthropist. 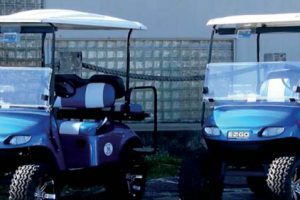 Arlen “Benny” Cenac Jr., owner of Cenac Marine, gave the two new carts to the two programs last week. “We here at the Arlen B. Cenac Jr. Family of Companies are proud to be able to supply the Bridge to Independence Program and Alumni Federation with the resources to make their job and lives a little easier and faster to accomplish their remarkable goals,” said Cenac, who has served on the board for the Nicholls College of Business and the Nicholls Foundation. 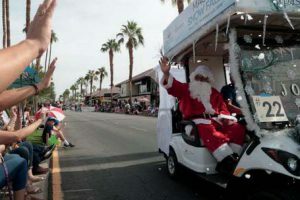 The Bridge program will use its six-passenger cart to assist in transporting students across campus to their jobs, while the alumni office will use its cart to haul supplies across campus to events such as tailgating. Bridge advisor Mary Breaud said this new cart will be great for a program that has grown from eight to 30 in the last two years. Bridge to Independence assists students with intellectual disabilities or autism spectrum disorder with job and social skills. Nicholls’ program is one of only 50 in the United States certified by the U.S. Department of Education and the only one in Louisiana.